Day at the Beach – Stampin’ Up! I’m having one of those days, the kind of day where I’m really wishing that I was at the beach, soaking up the sunshine…just kicking back & relaxing. Given that I’m a busy mum of 2 boys & I have a husband who also has a hectic schedule, today isn’t going to be a beach day. So what’s a girl to do when she can’t get to the beach? 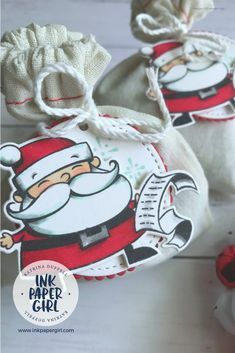 Well my advice would be to play with this adorable stamp set from Stampin’ Up!. This one is called Day at the Beach & it’s currently only available in Holiday Catalogue for those of us that live in the South Pacific region… YAY for us!! 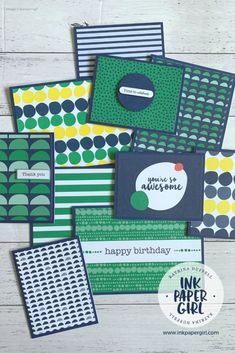 I had heaps of fun playing with this stamp set & coming up with new colour combinations. 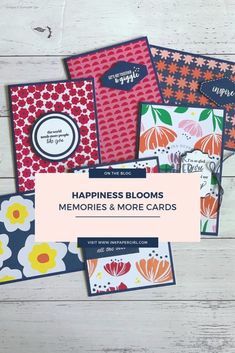 I wanted to get a sherbet lolly kind of feel to these cards & I think I’ve succeeded. In fact I had SO much fun with these cards, that I’m going to be featuring the Icy-Pole card at an upcoming Mother & Daughter (or Mother & son) card class that I’ll be holding in January 2017. There’s also something else that’s special about these cards……can you see what it is? I’ve used the NEW Stitched Framelits dies on 2 of these cards!! Don’t they look amazing!! I LOVE the little extra detail that the stitch marks make… & even better when I held them up to the light, I could see right through the stitch holes!! So I’m thinking you could get a fine needle & thread through them with a little bit of time & patience :-). I hope I’ve inspired you to try something new today or even over the weekend.